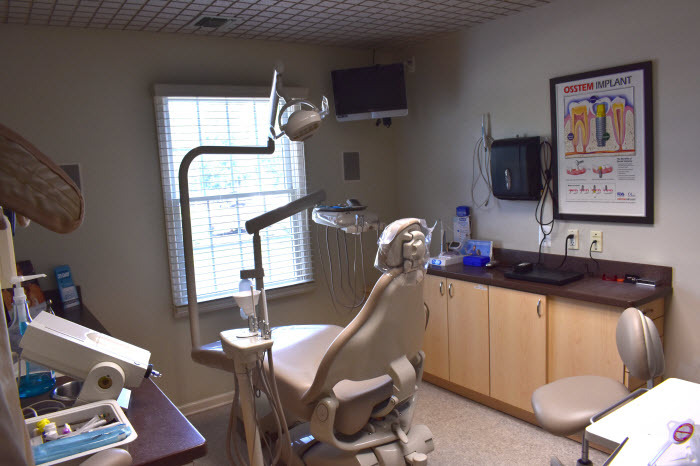 We provide comfortable, convenient and superior dental care in our state-of-art dental office. From the minute you walk into our offices you will notice a difference. We care about you, your family and your friends, and we're here to help you achieve your healthiest, brightest smile. 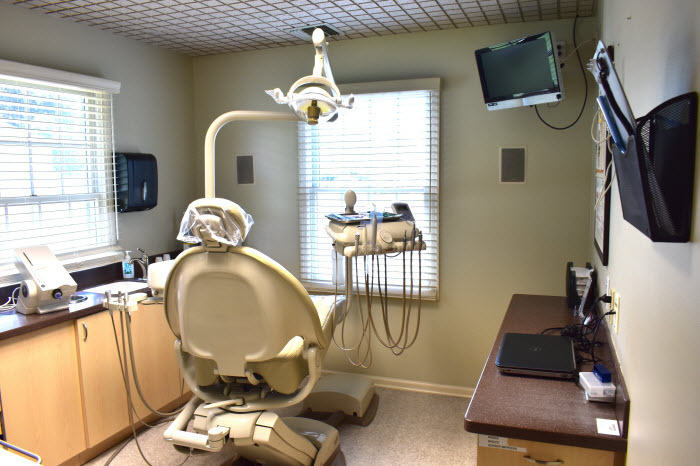 If you want a beautiful, natural-looking smile, a smile transformation, to truly feel good about your smile, and the attention and special care that you deserve, then you've come to the right place! 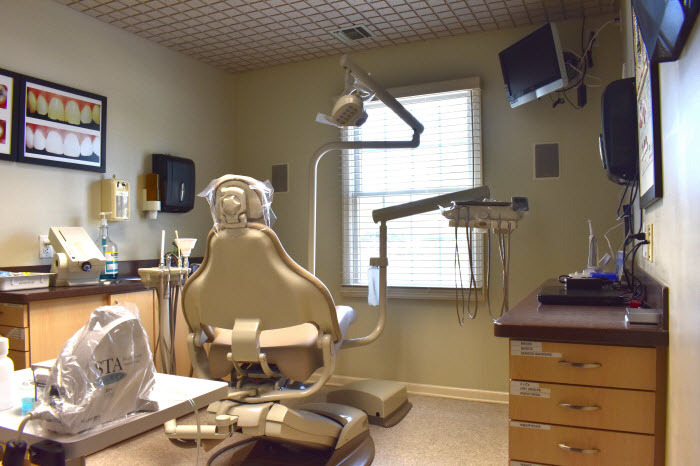 At Dentistry by Design, It is one of our top priorities to protect the well-being of our valued patients. Get in touch with us to set up a consultation, or use the contact us page to inquire whether our services are right for you. 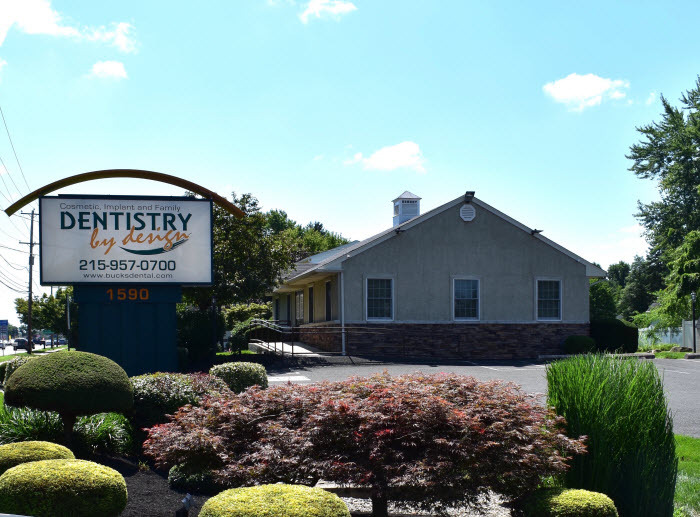 Please take a few minutes to tour Our Warminster Dental Office.